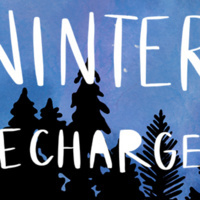 Join SLI & CAPS for an all encompassing Winter Recharge Event. A free meal will be provided along with various activities such as coloring, interactive activites, and more. Therapy dogs will be in attendance from 12:00pm-1:00pm.